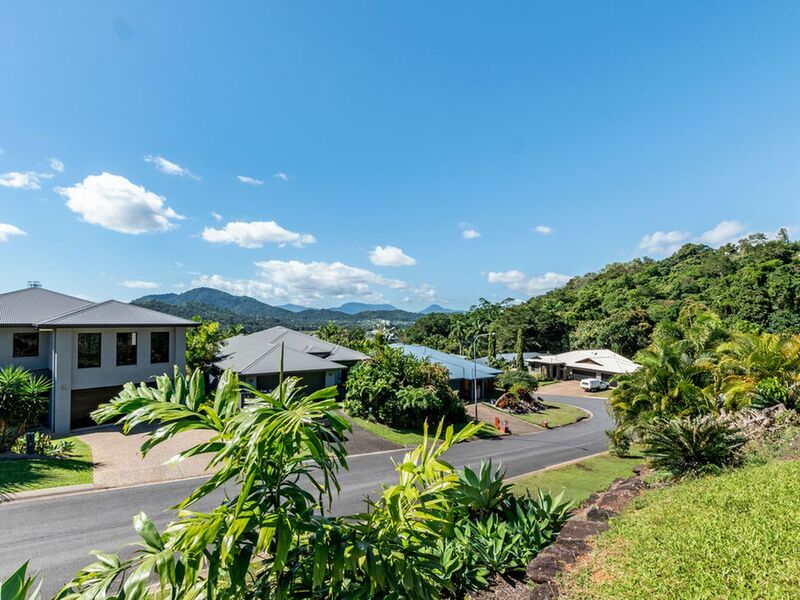 Elevated Blue Chip Location – Beautiful Views + Cool Breezes! 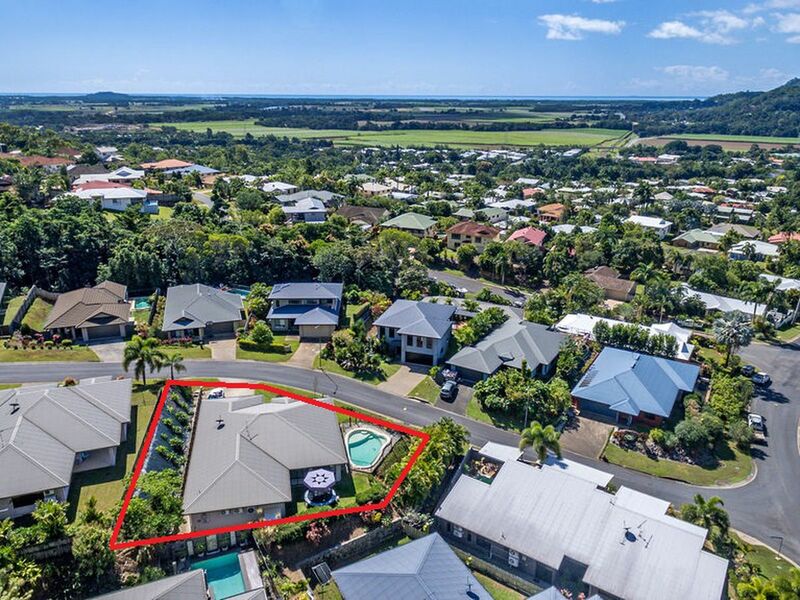 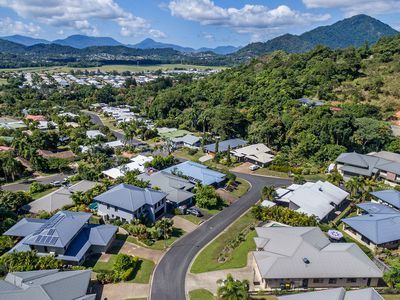 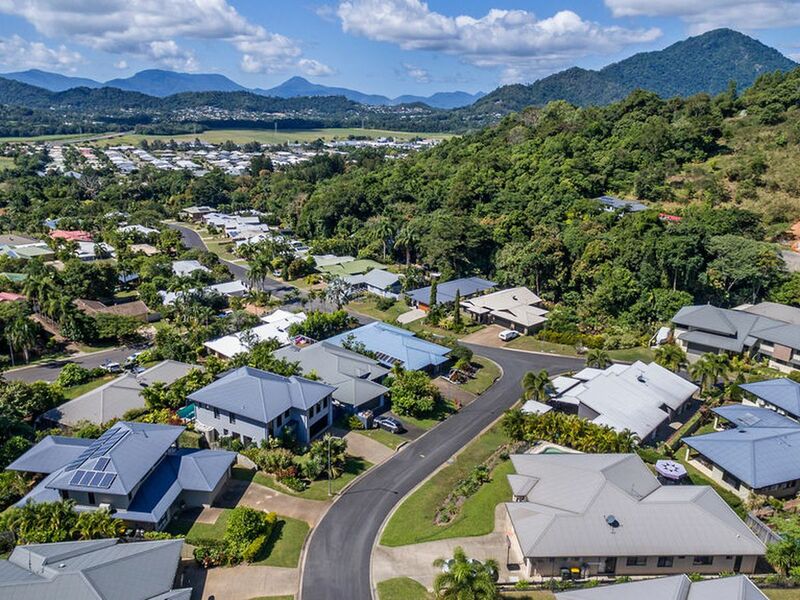 Escape suburbia and move up to the very desirable Redlynch Rise! 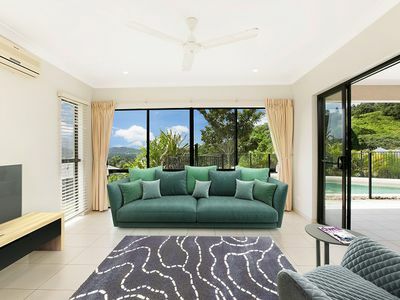 You will enjoy panoramic views, cool breezes and glimpses of Green Island. 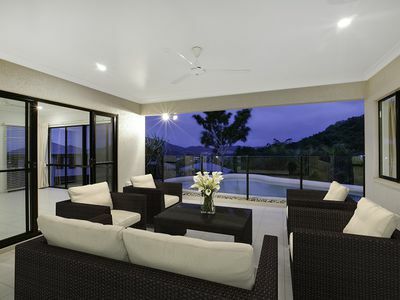 This beautiful “David McCoy” built home is designed to maximise the scenic outlook and cooling breezes. 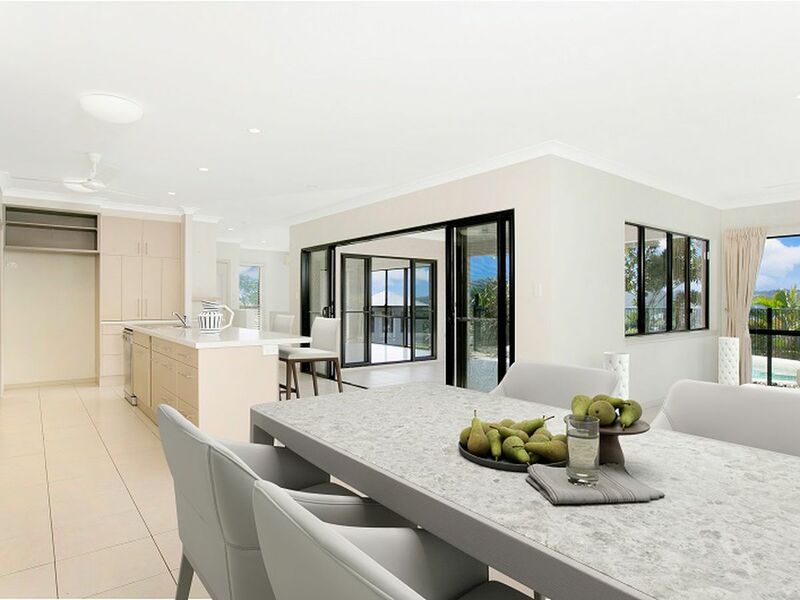 It is surrounded by other exclusive homes so your investment is assured! 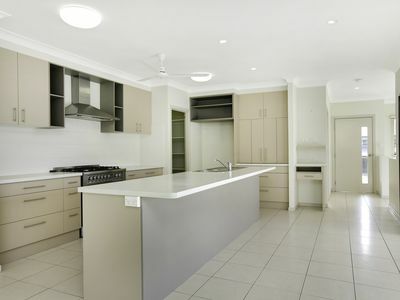 - Spacious kitchen with gas cooktop, big pantry, island bench and breakfast bar – enjoy the views! 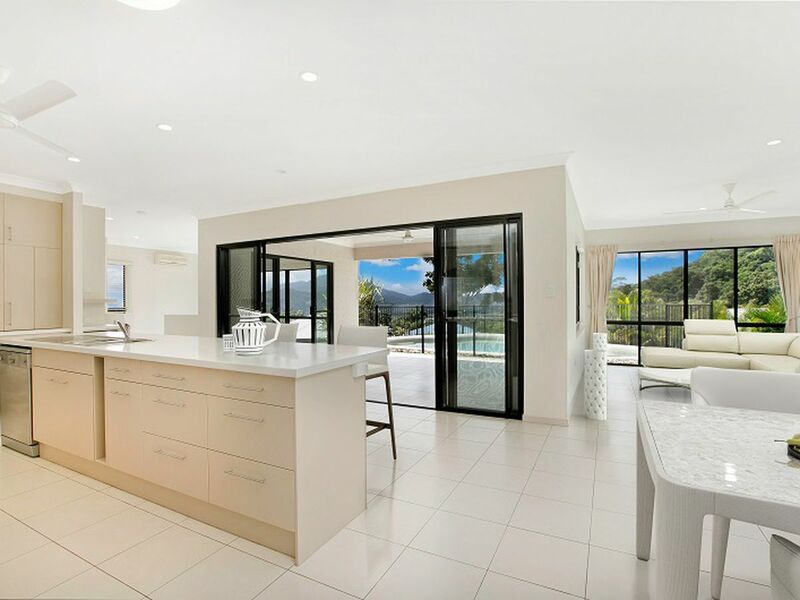 - Open plan family/dining room – more views! 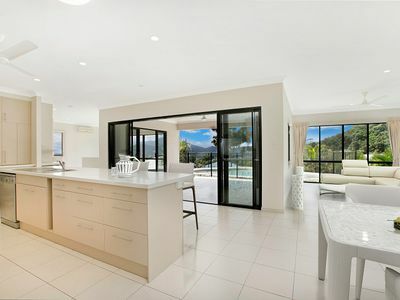 - Separate lounge/media room - even more views. 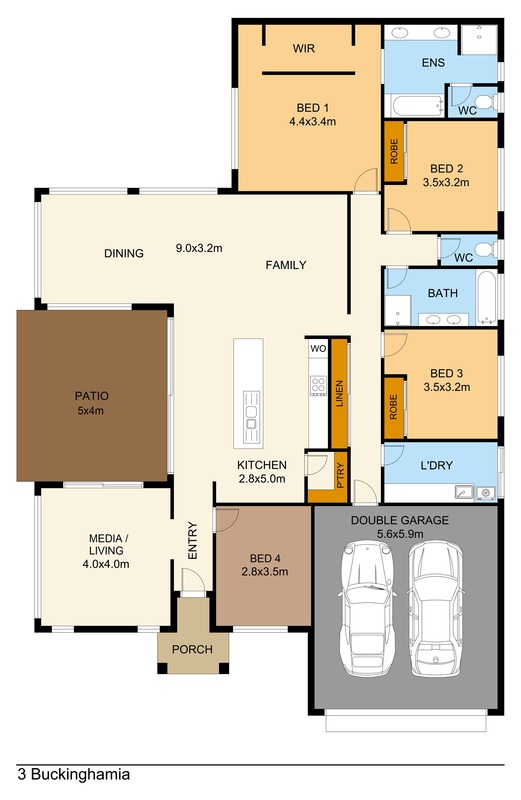 You get the picture! 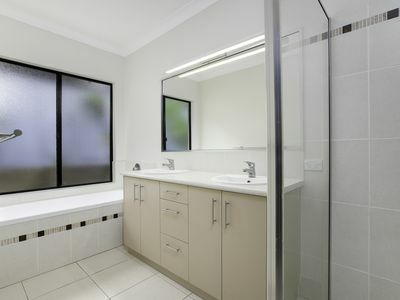 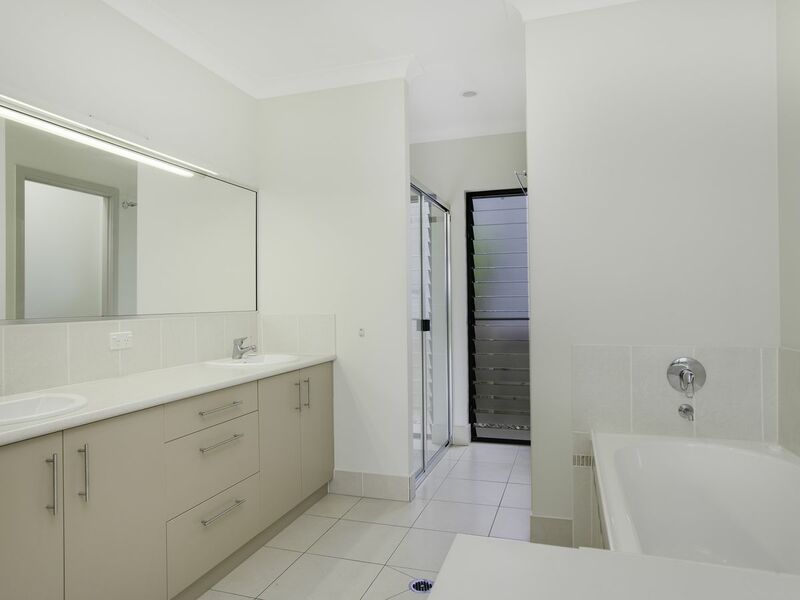 - Main bedroom – walk-in robe, ensuite bathroom with separate shower, bathtub and dual vanity! (+ views). 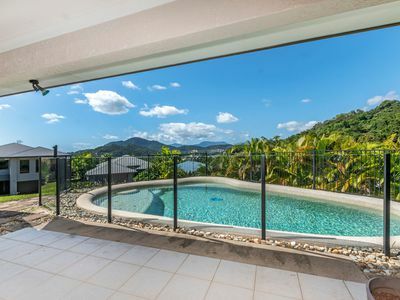 - Large (20m2) covered patio – this is the place to relax, entertain in style or just watch the kids swim. Enjoy cool breezes – there is definitely no hot afternoon sun here! 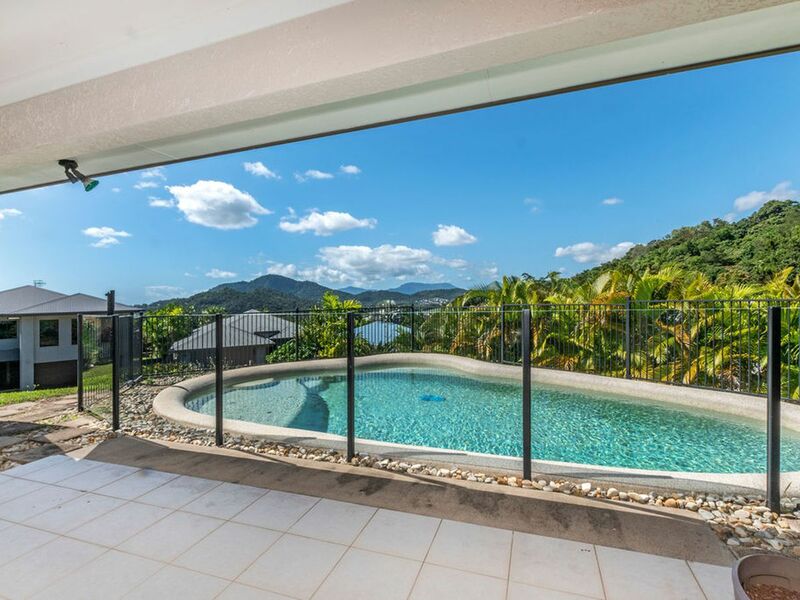 Scenic outlook by day plus wonderful night light views! 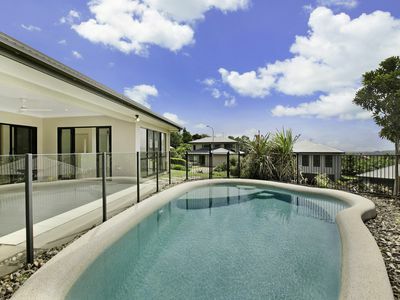 - Private swimming pool – the place to chill or party! This very enticing home has it all – elevated bluechip location, scenic views, cool breezes, plus a modern design and fitout. 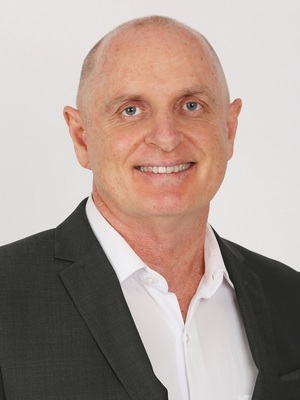 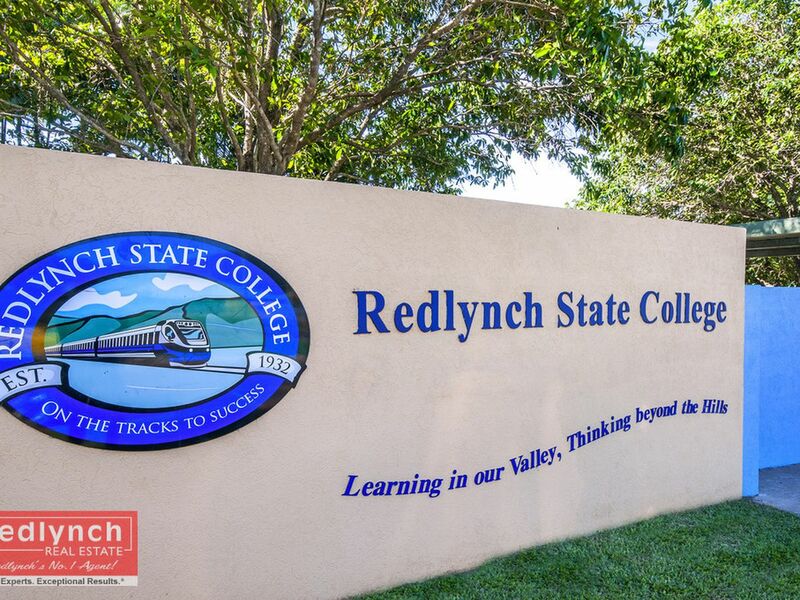 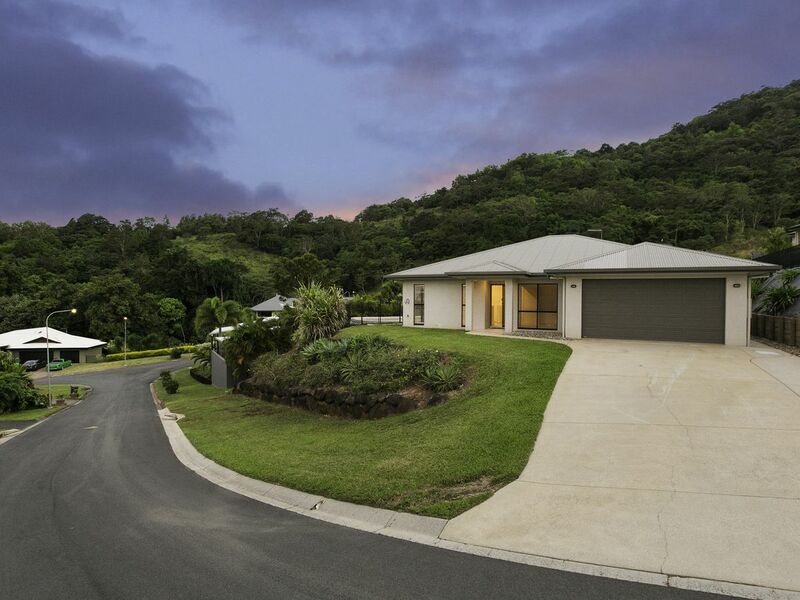 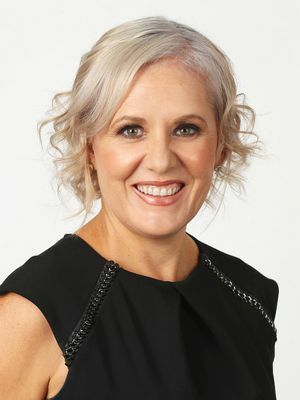 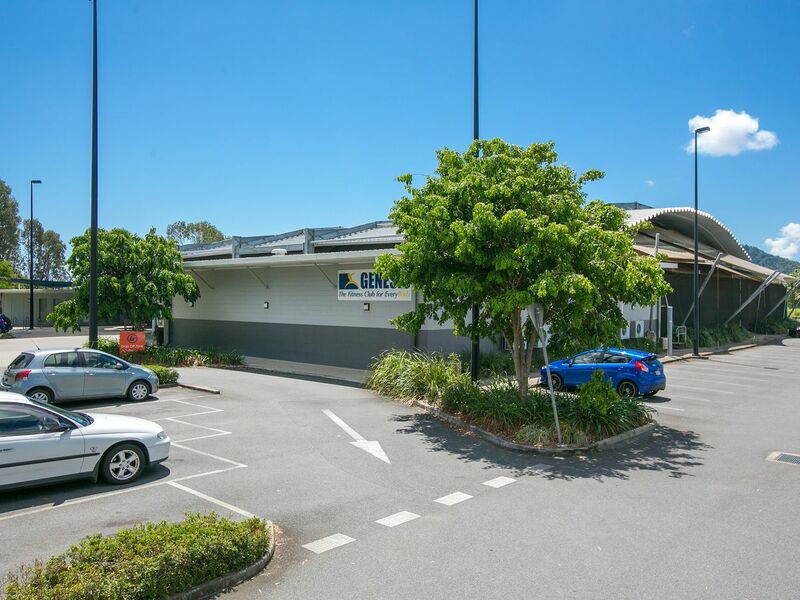 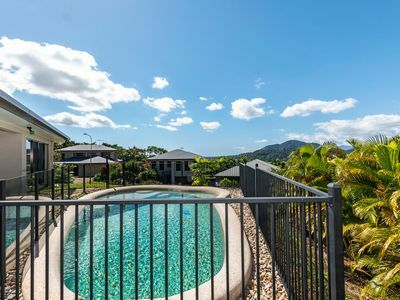 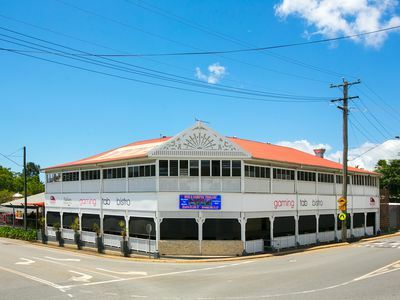 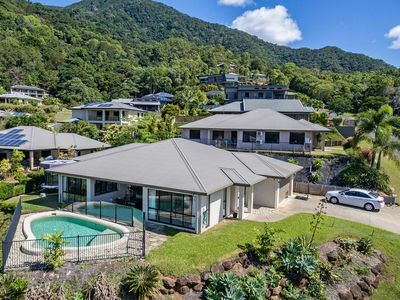 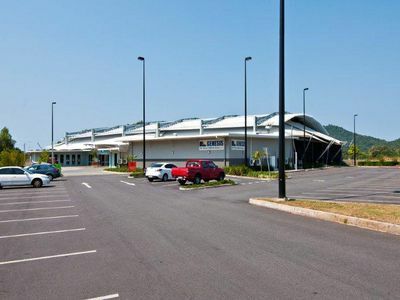 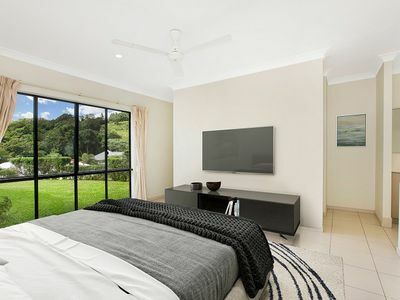 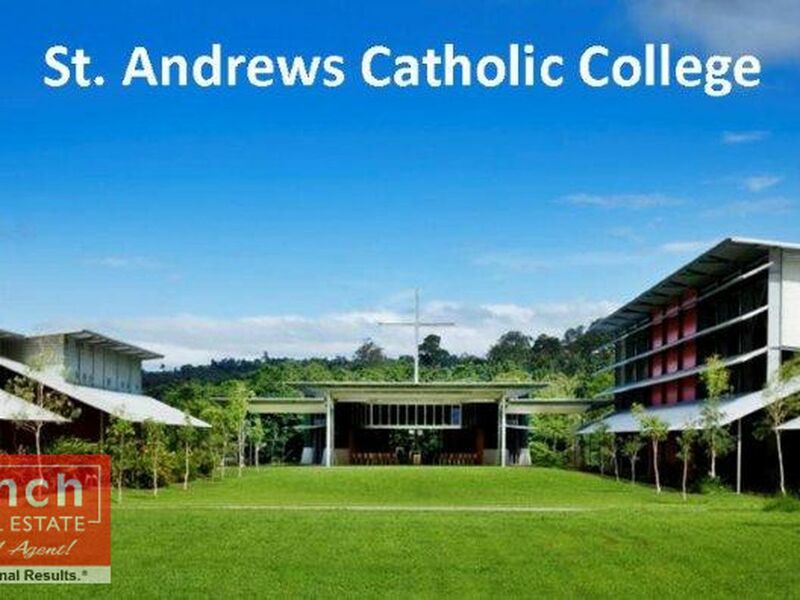 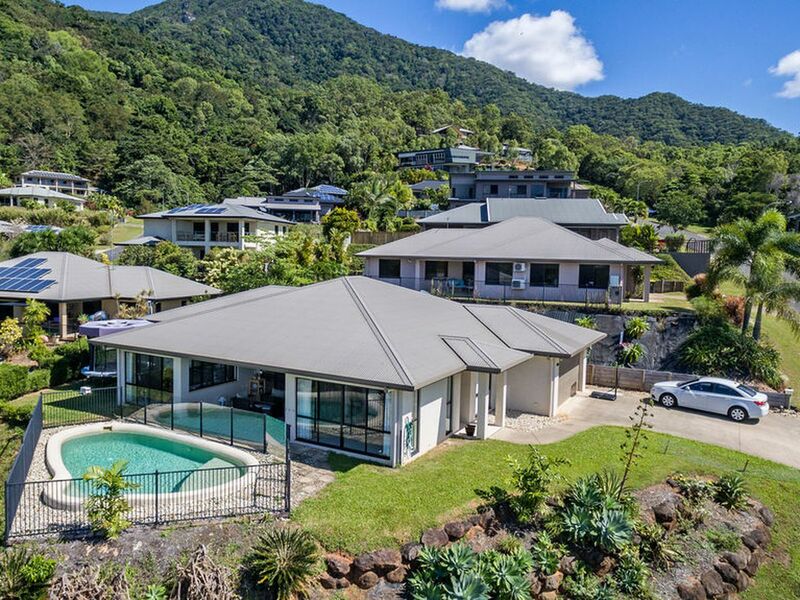 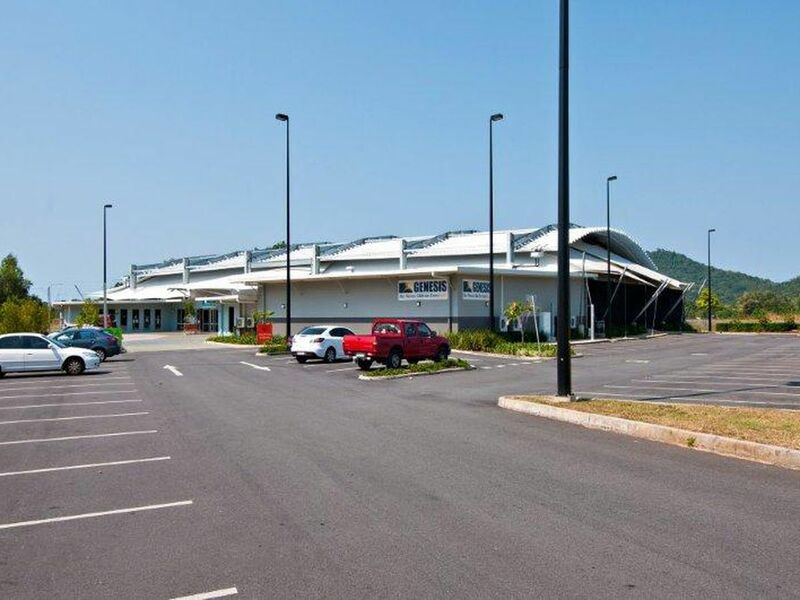 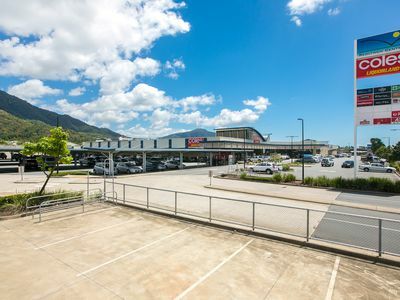 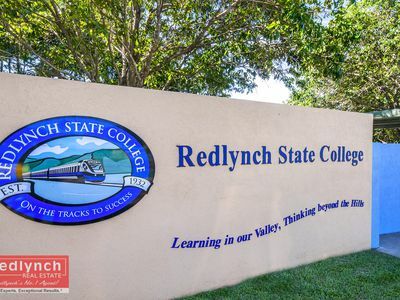 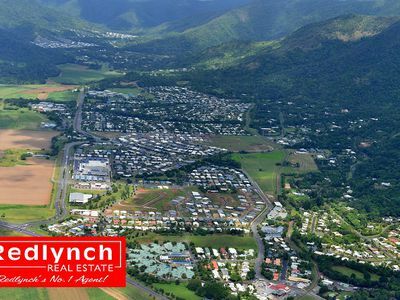 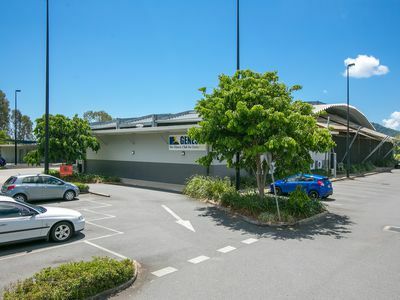 It is located in the Freshwater State School Catchment area and is just a few minutes drive to all Redlynch shopping facilities and Redlynch schools. 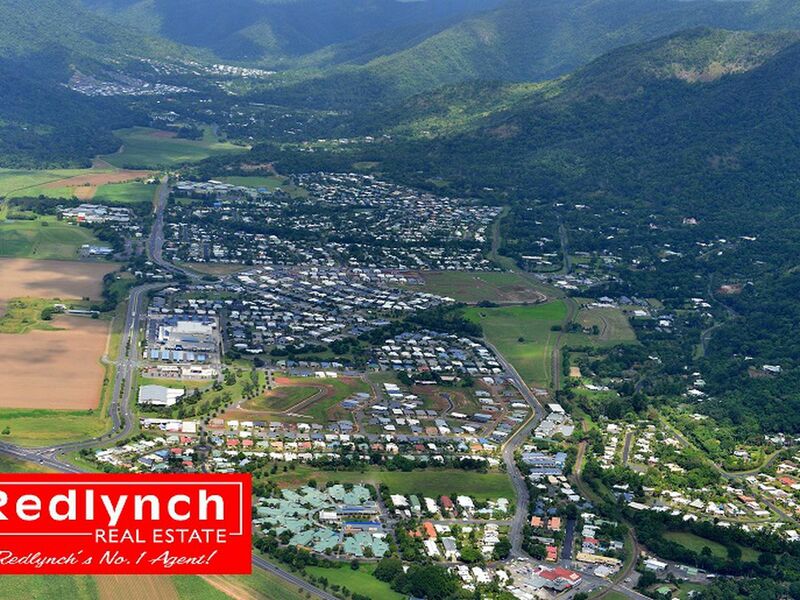 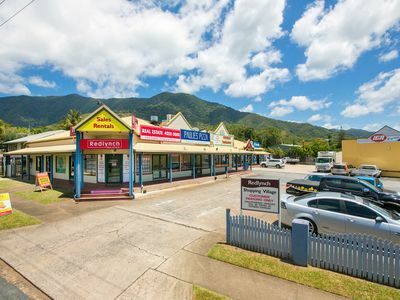 An easy 15 minute drive will take you to Cairns CBD, International Airport, plus the Northern Beaches. 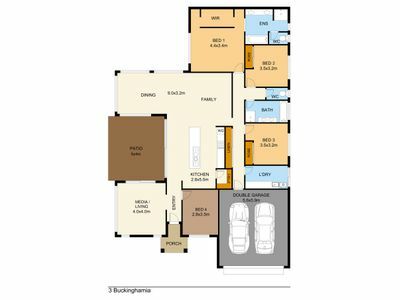 Think location location! It is priced well below replacement value and you cannot buy land in this location! The owners are serious sellers so inspect and make an offer today.